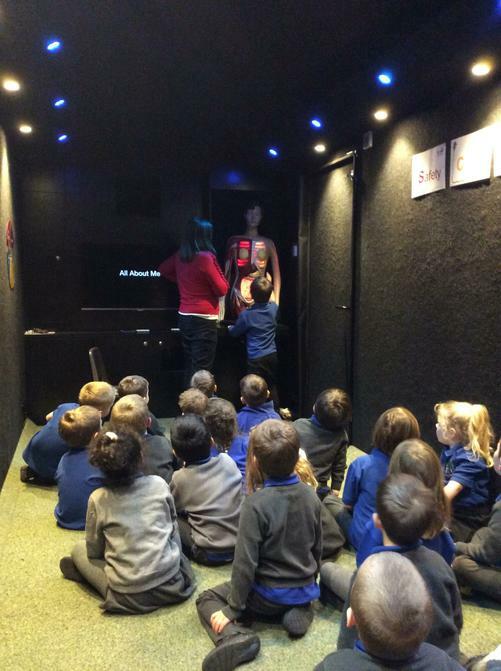 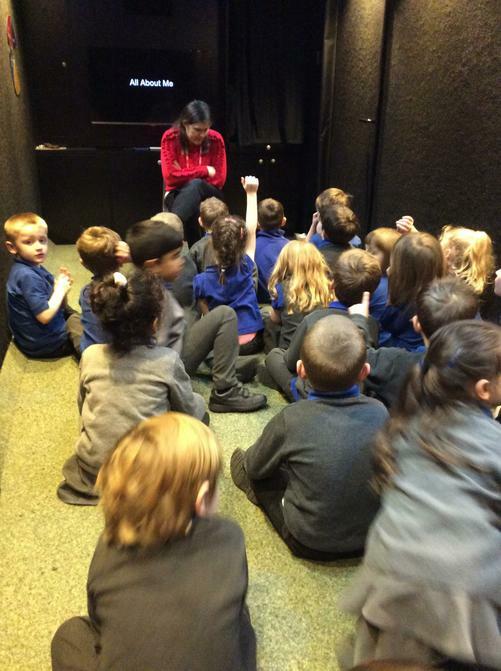 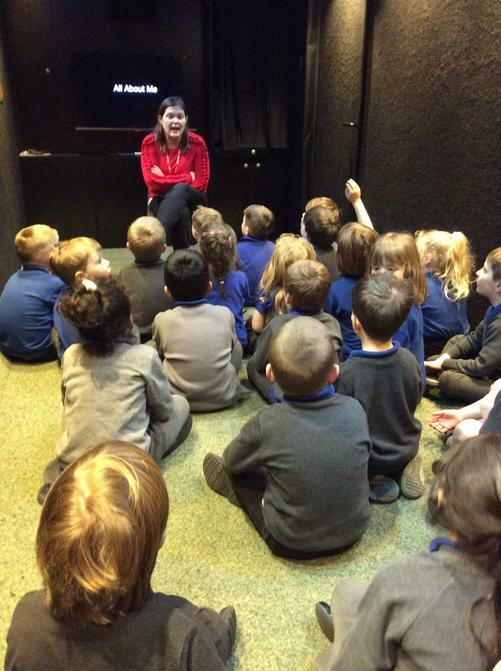 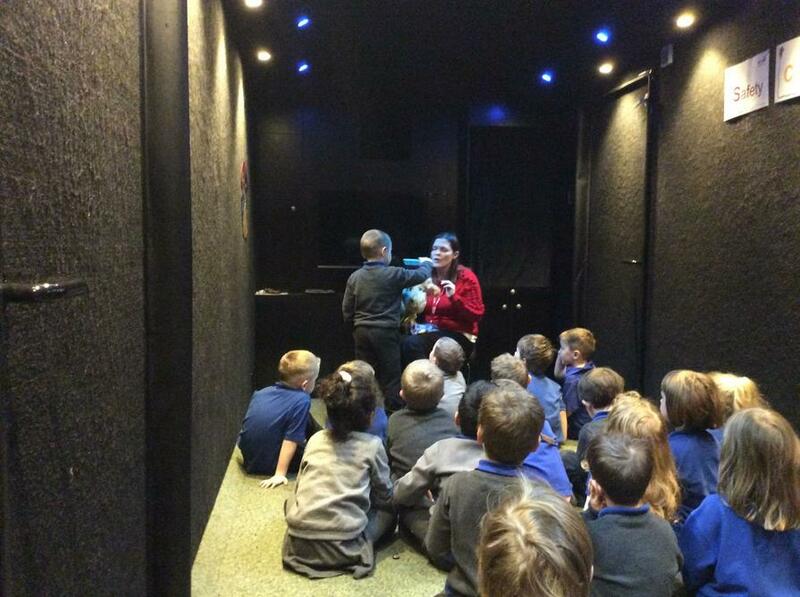 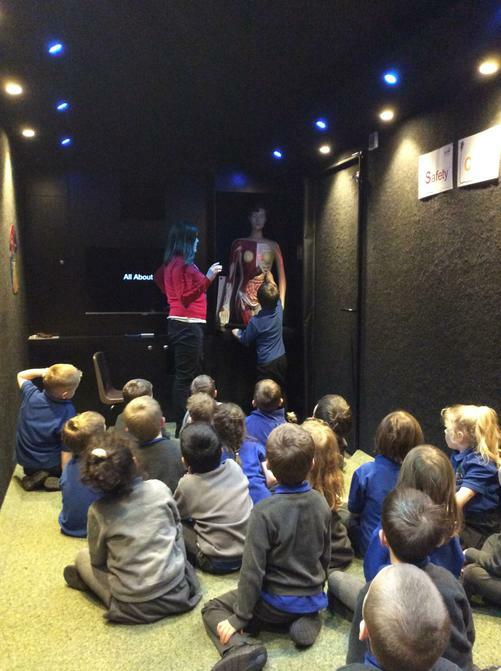 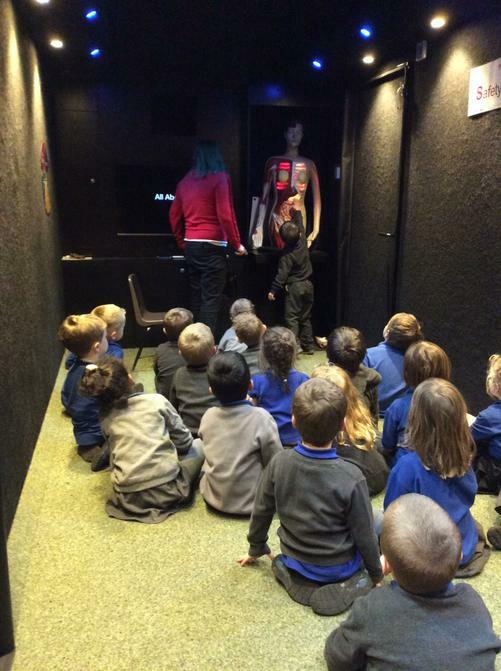 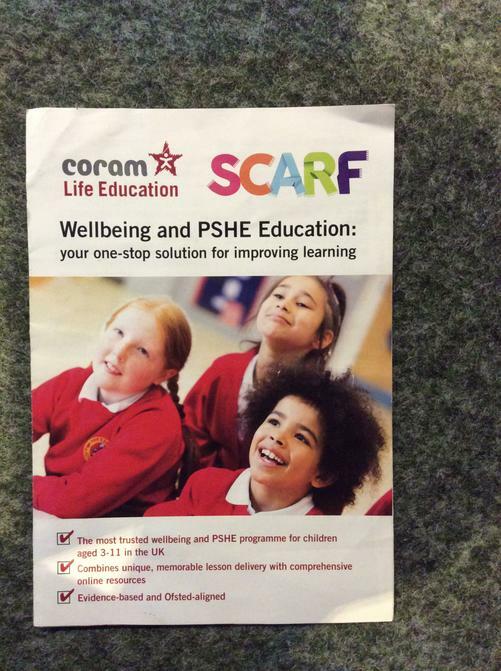 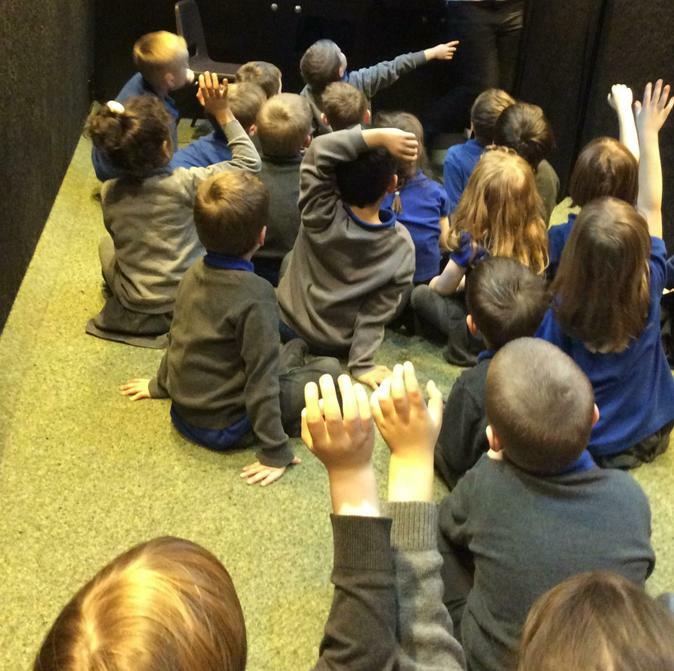 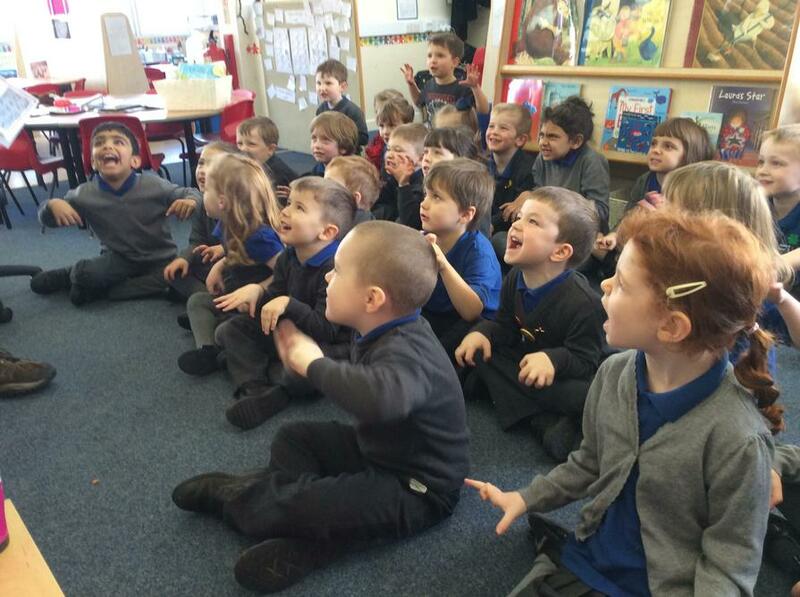 Reception have had a fabulous well-being week. 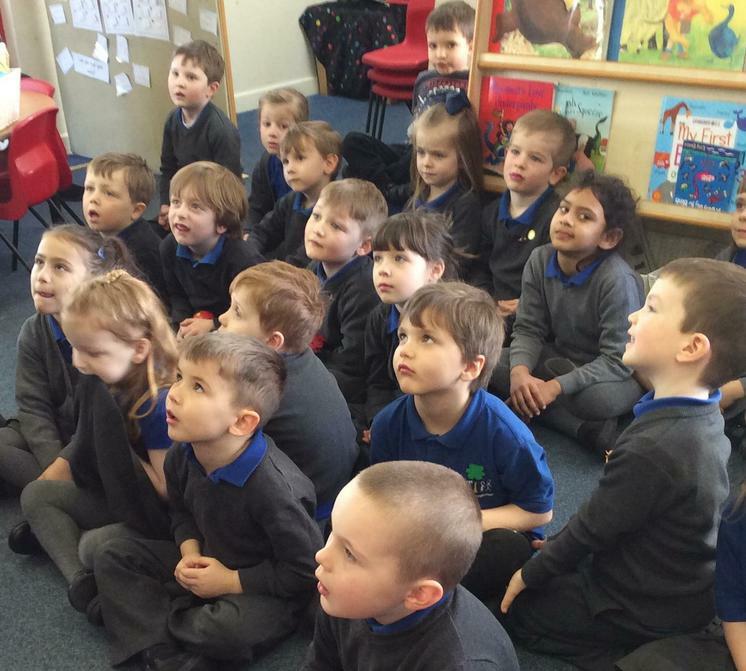 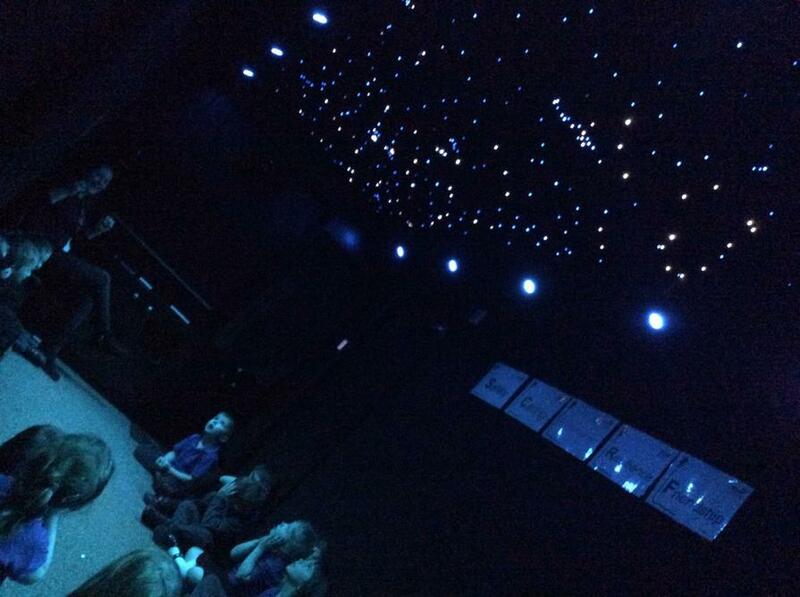 We have enjoyed listening to stories about friendship. 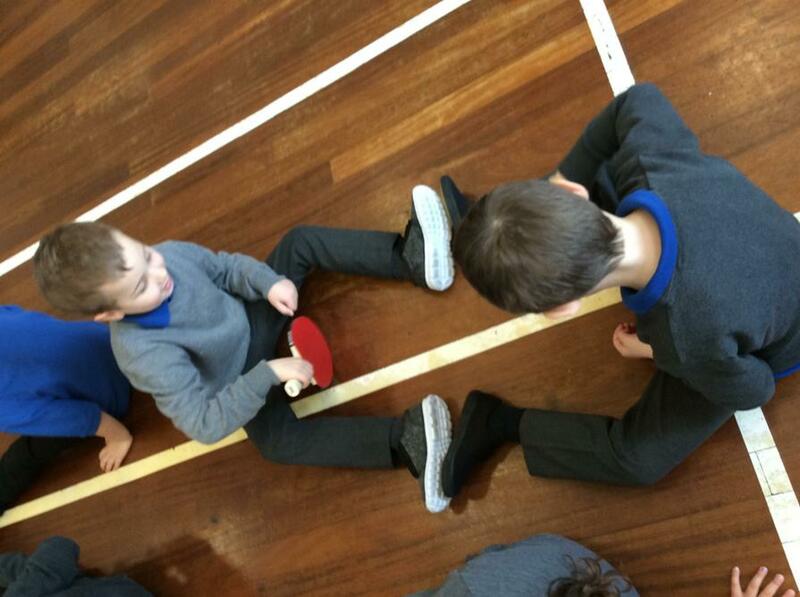 We have thought about what we are good at. 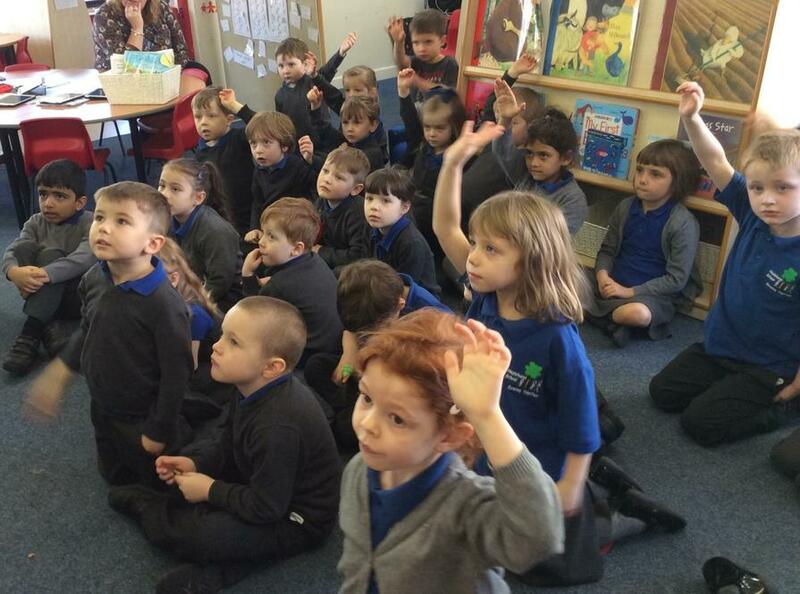 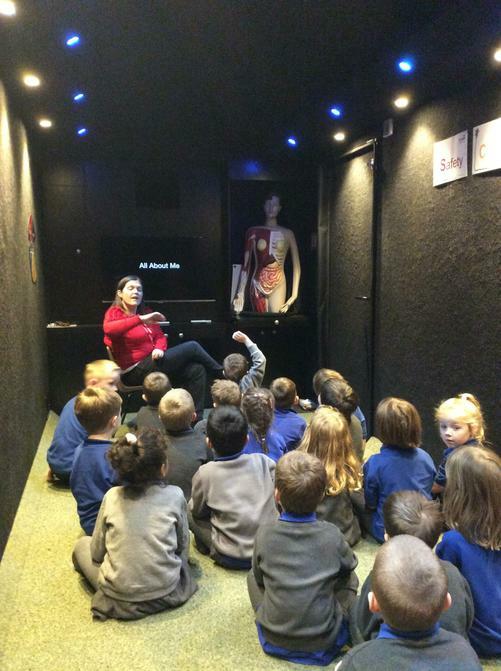 We have looked at healthy and unhealthy food. 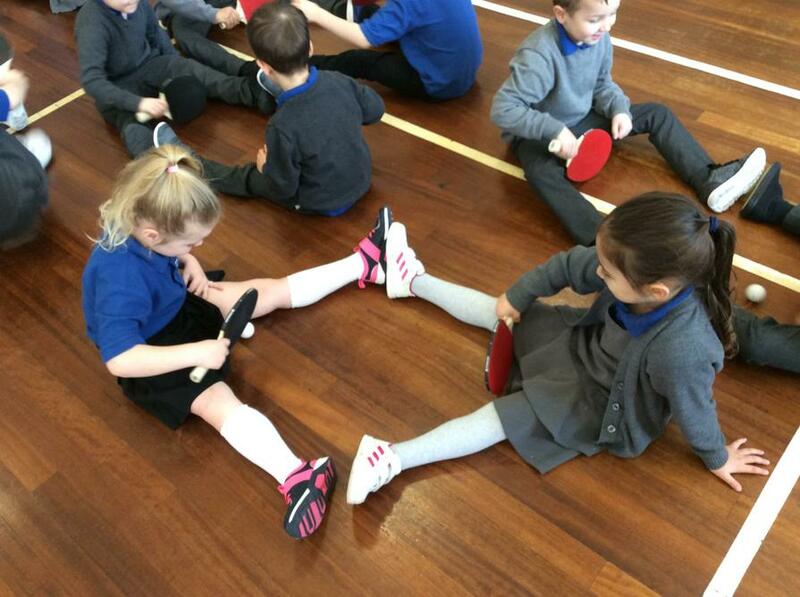 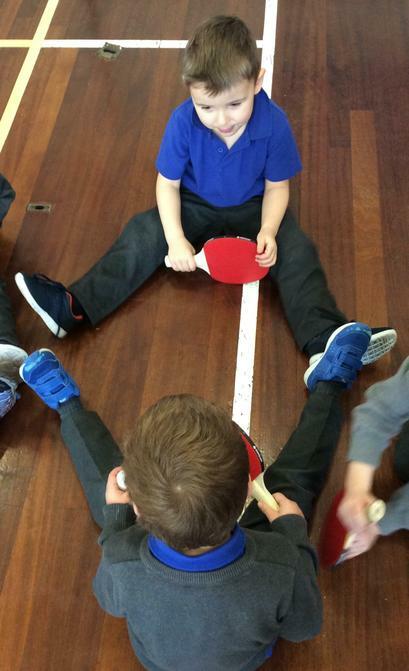 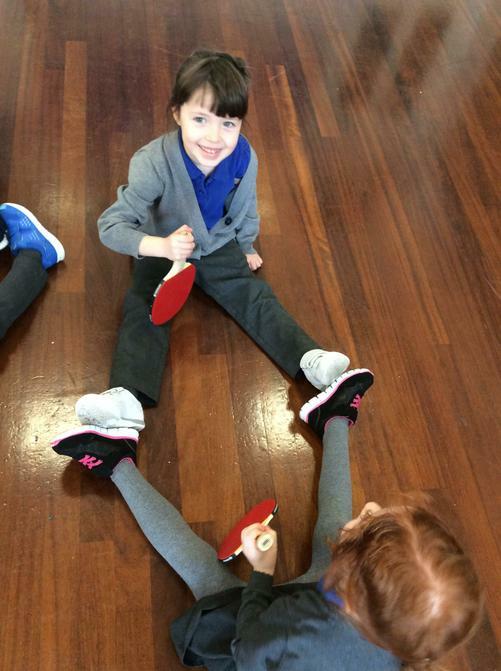 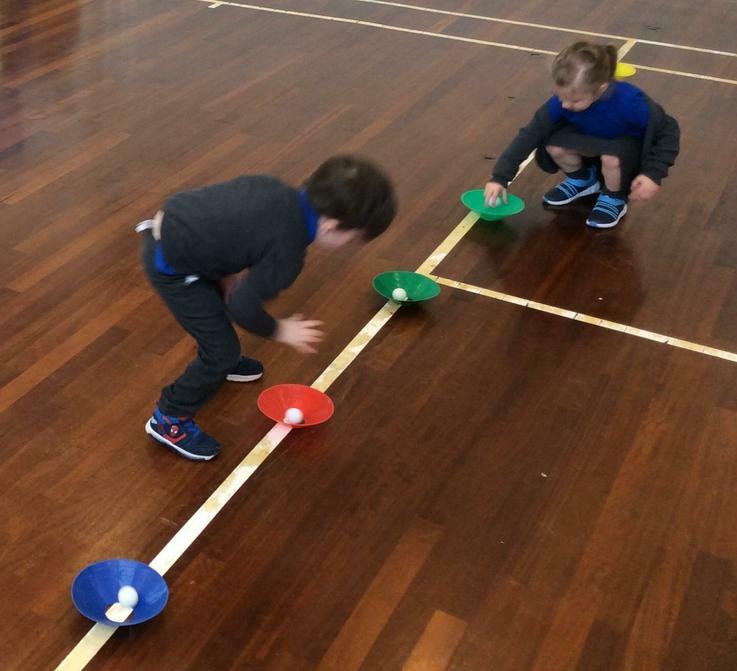 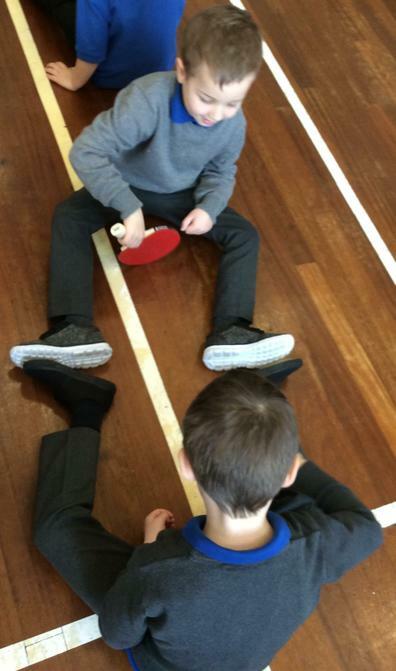 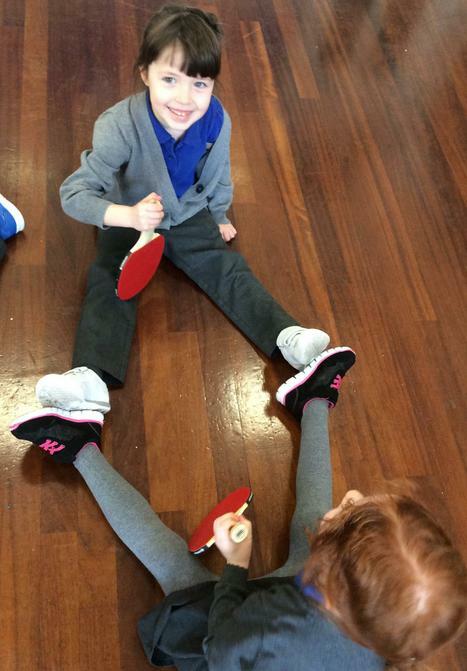 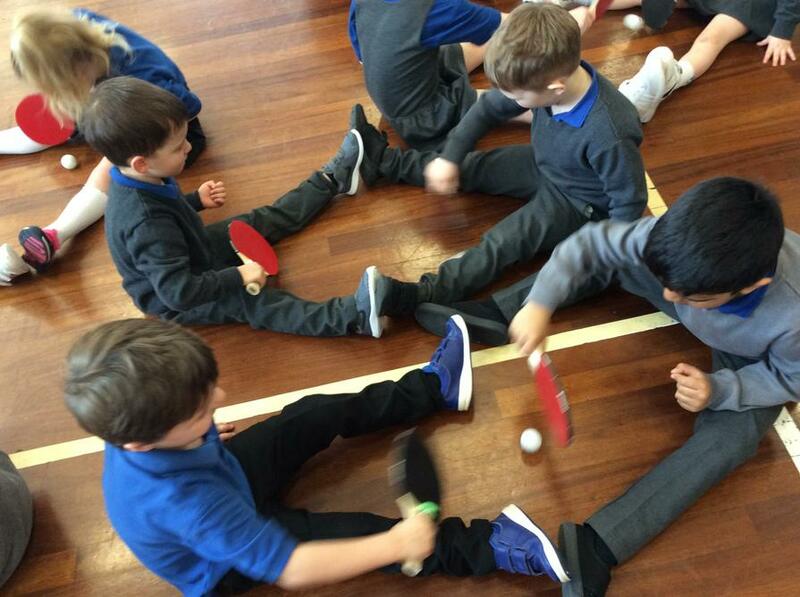 We have played table tennis and talked about the effects of exercise on our bodies. 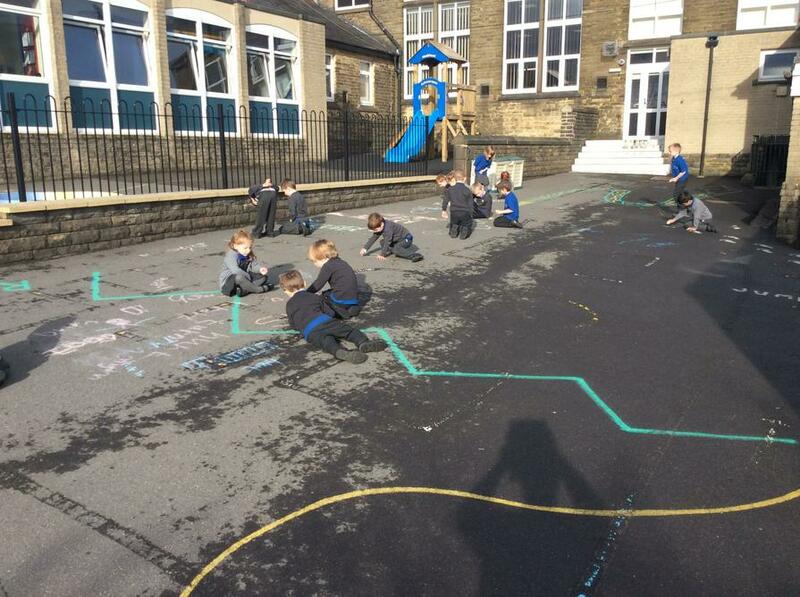 We have also enjoyed the sunshine and spent lots of time outside in the fresh air! 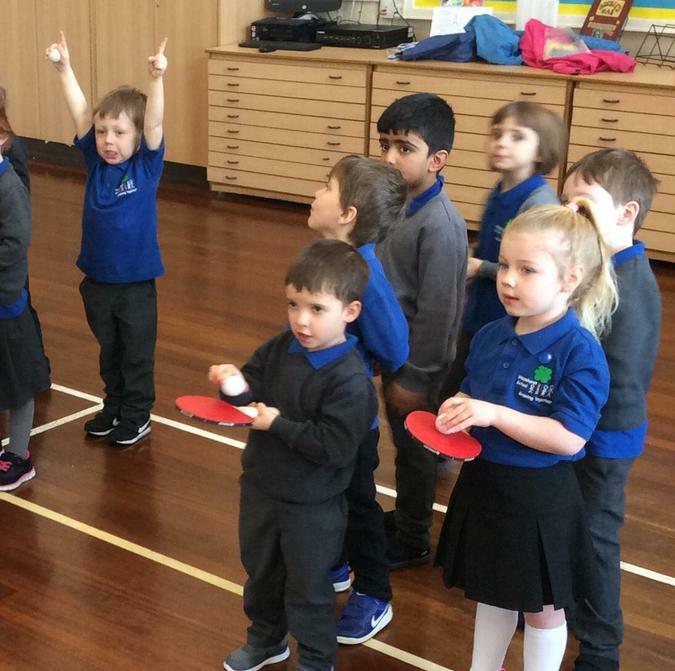 A great week!